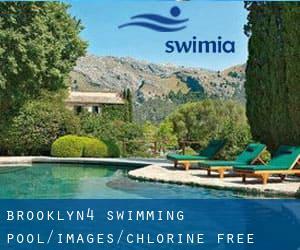 Looking for Chlorine Free Pools in Brooklyn (New York) (New York)? Many of them belong to gyms or sport centers which also offer lessons. The most beneficial pools to swim are certainly indoor olympic pools. If you happen to be visiting Brooklyn make sure you know the rules and regulation for swimming as they may not be the identical as in your home town. 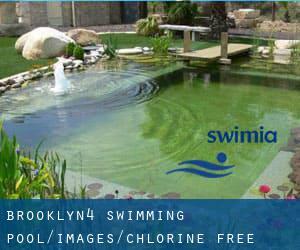 These are the Chlorine Free Pools in Brooklyn (New York) (New York) other users have reported. Are you a local and your pool is not listed? Contact us to ADD IT. It's cost-free! We currently have the following Chlorine Free Pools in Brooklyn (New York) (New York), but we are always grateful for any corrections or contributions. Get in touch by way of our contact form. Please, use the contact data provided at every pool profile. 290 West Avenue , Saratoga Springs , NY , USA (Postal Code: 12866). Among all the activities offered by the center, if you are interested in swimming you can enjoy 25 yards, 8 lanes, Non-Chlorine Sanitized, Indoors. Just in case you desire to contact this Swimming Pool before dropping by, we only know the phone number. 1395 Lexington Ave. , Upper East Side , New York , NY , USA (Postal Code: 10128). Swimmers like you reported 25 yards x 30 feet, 3-4 lanes, 3 feet - 8.5 feet depth, Non-Chlorine Sanitized, Indoors. Unfortunately we do not have the email address of this Swimming Pool, but we can give you the phone number.